Symbols are a timeless and universal language God has chosen to teach His gospel, to reveal His covenants and ordinances, and to bear witness of His Son. 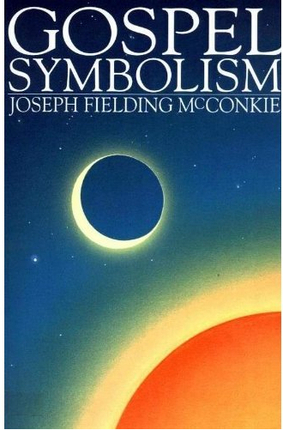 In that case, why don't we hear more about symbols, and have them explained to our understanding? That is precisely what Gospel Symbolism does. 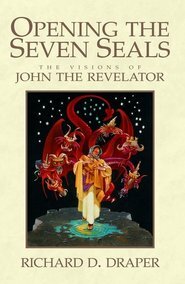 Written for the layman, this book searches the scriptures, disclosing how passage after passage is layered with hitherto unperceived meaning. 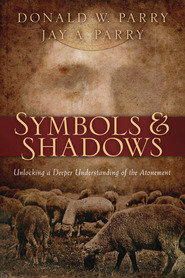 It shows how these countless types and shadows, the symbolic representations of Christ, assures us of the reality of His existence and the verity of the eternal gospel. 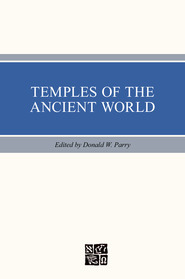 And each step of the way, the reader's fascination will increase as the stimulating text opens his eyes to depths of understanding he had not previously imagined. Gospel symbolism can be a difficult concept for some members of the church. 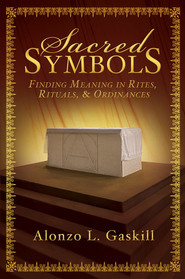 This book clearly explains some of the more difficult concepts of how and why the Lord uses symbols to teach us. 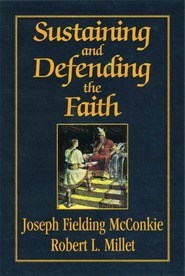 Additionally, Brother McConkie explains numerous examples where the Lord teaches us through symbols and how we can better learn to interpret them. I highly recommend this book to anyone!